So I'm just going to briefly fill you all in on what I've been getting up to this December, as I sadly haven't had a moments rest to write any of the many posts I have in the pipeline yet, so keep your eyes peeled! 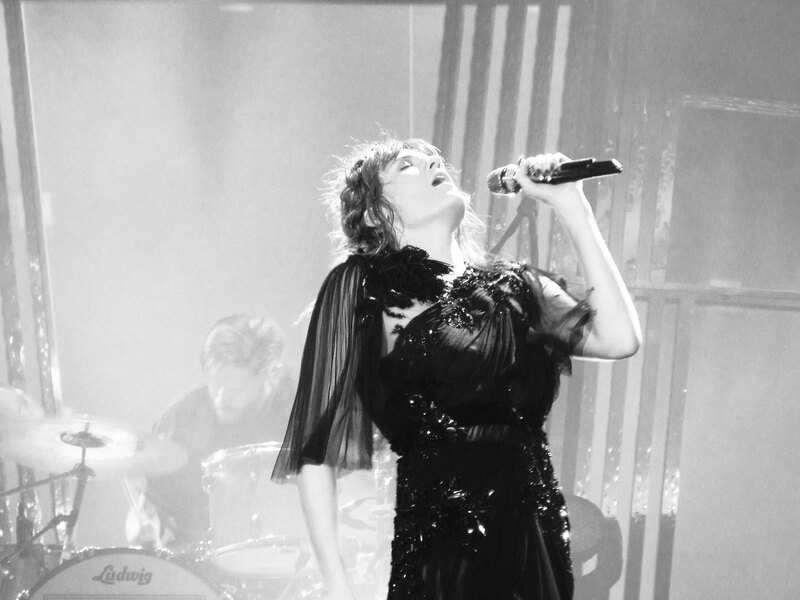 December was kicked off by a trip to the O2 arena to see 'Florence + the machine', an amazing gig to say the least. I was surprised by my family and friends with an early birthday dinner as it was later revealed I was going to be spending my birthday in New York City (surprised beyond my wildest dreams). Then wrapping up December by spending Christmas surrounded by family and friends. Whilst eating and drinking (a little too much), it really was the perfect end to such an incredible year. I just can't wait to see what this year has in store. I'm so excited to share with you guys what I've been up to in more details (and lots more photos). I just want to thankyou all for taking the time to follow my blog and keep up with my ramblings.. So thankyou! I want to make 2013 the best year yet, so let the adventure begin! Thank you so much Julie, she was incredible live! Awesome photos! I saw her a few years ago, she's so talented!